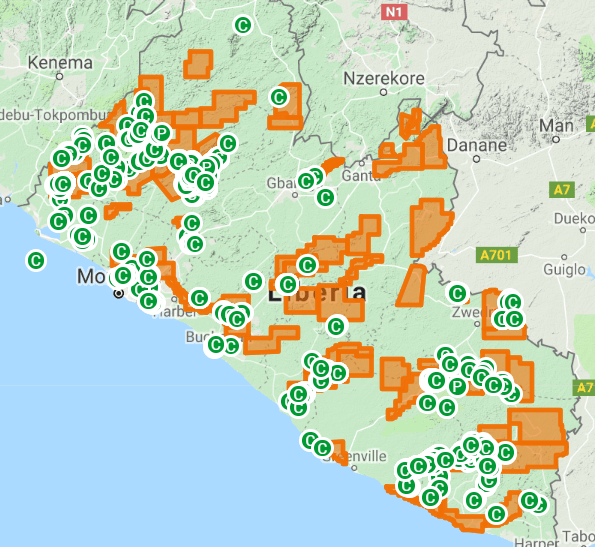 The Liberian Cartographic Service (LCS) functions under the Department of Lands, Surveys and Cartography (DLS&C), Ministry of Lands, Mines & Energy. The Liberian Cartographic Service comprises of four (4) Divisions. Namely, Mapping Division, Geodetic Division, Geographic Research & Planning Division and Administrative Division. As Liberia’s National Geographic Survey Agency, the Bureau was created by an Act of the National Legislature in 1951. At the Liberian Cartographic Service, the main duties are: geodetic surveys, cartographic mapping, and the provisions of geo-data of the Republic of Liberia for all users.